1. 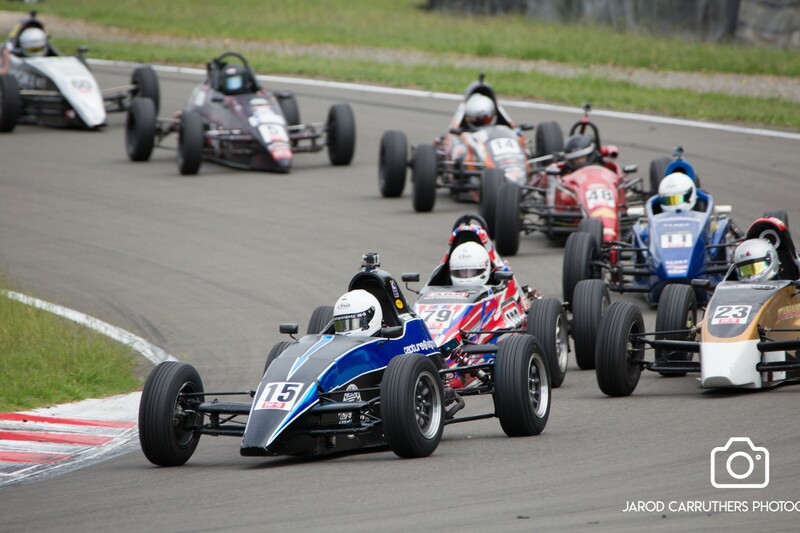 Enter online via the Motorsport NZ online system using instructions HERE. 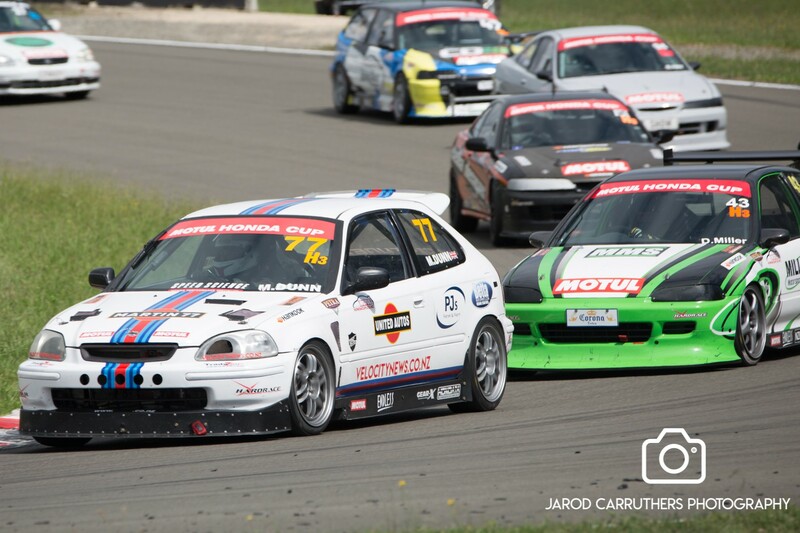 Go to your profile on www.motorsport.org.nz choose the event you wish to enter. Click on the car image, tick the boxes and click enter. 3. On race day you must attend scrutineering before going to Documentation. This is to have the event round recorded into your log book. Your vehicle may also require scrutineering, but either way make sure you have your log book marked before going to Documentation. Manfeild Park will be running a public test day on Friday 19th October. The fee is $140. Pay in the track office at sign in.